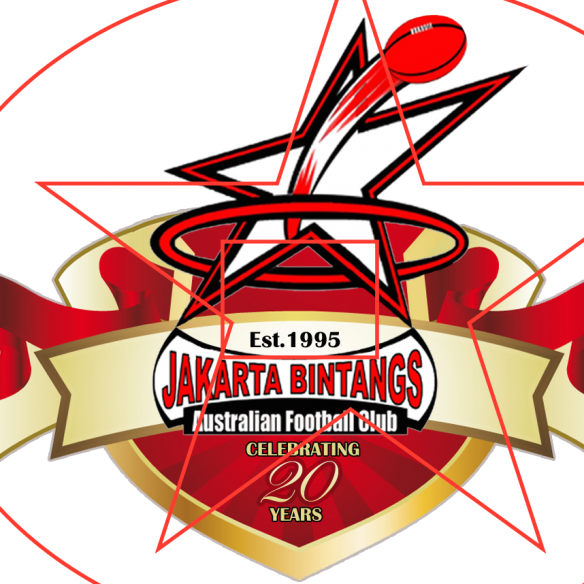 Reds & Guangzhou Scorpions) on being announced as the 2019 AFL Asia Rising Star Award recipients! have in place. 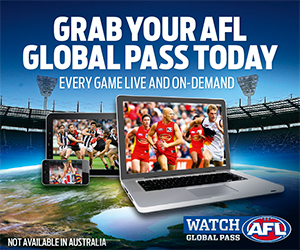 In conjunction with the AFL & Watch AFL, each recipient of the 2019 AFL Asia Rising Star Award will receive a complimentary 12-month free Watch AFL subscription, which we are certain that they’ll thoroughly enjoy! 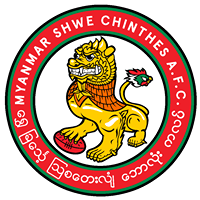 indicated by their key achievements, which were provided by their clubs below. 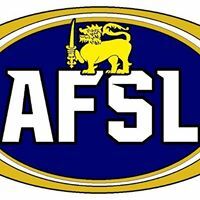 kicking a goal at the 2018 AFL Asia Champs and winning the 2018 South China AFL competition with the Lantau Lizards. What he lacks in ability he makes up in passion for the game. 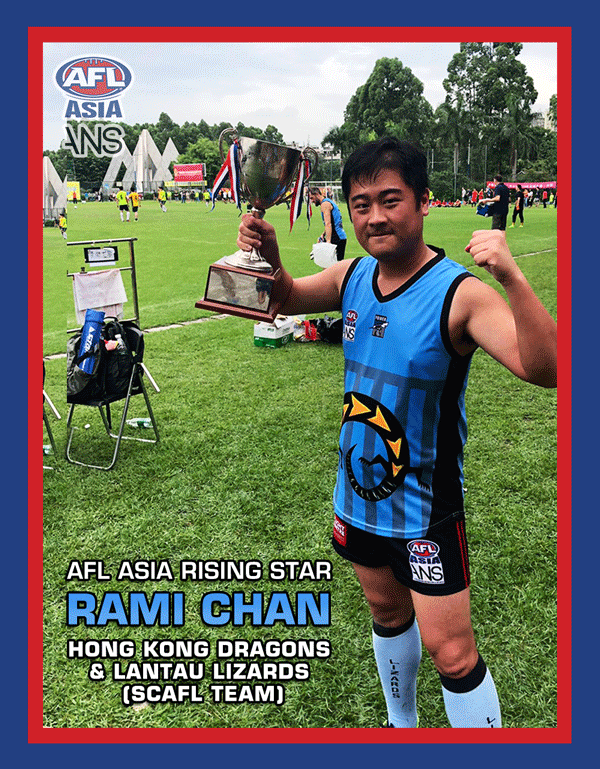 Community footy clubs are built on guys like Rami. We love him to pieces. 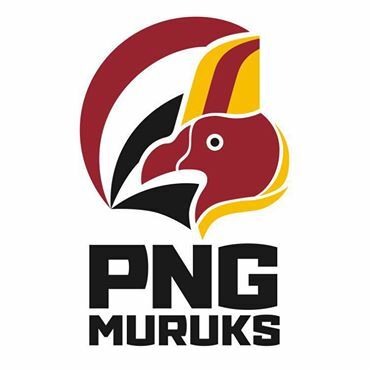 – Jake McCauley, HK Dragons President. 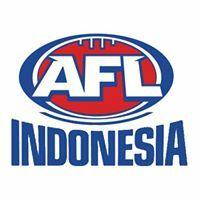 Tyler is a product of the Thailand Tigers Auskick and Junior Program. 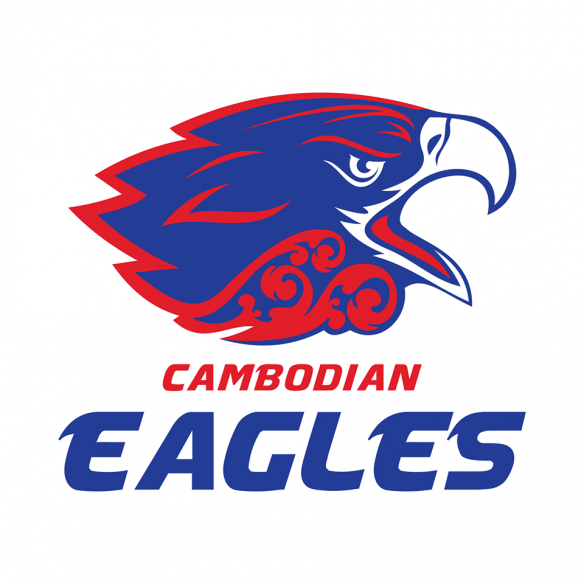 He was named captain of Thailand Tigers domestic team at the age of 17 and has played senior footy for the past 3 years for the Thailand Tigers. Tyler’s family are footy crazy and he has 4 younger siblings coming through the ranks. Add to that he is a stand up young guy, who shows the rest of us old blokes how it needs to done and leads from the front. – Alan ‘Yoda’ Sutherland, Thailand Tigers Marketing & Sponsorship. 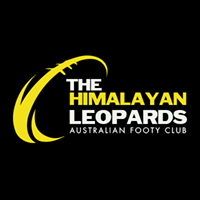 Ed-Tyler will become the youngest AFL Asia Lions player to pull on a Lions guernsey and will also become the first Thailand Tigers representative in the side. 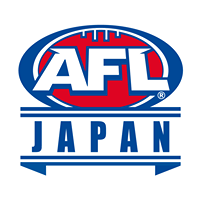 The AFL Asia Lions will take on the Team AFL China Dragons in the Curtain Closer to the Port Adelaide vs. St. Kilda game, as well as play together in the Shanghai Cup. 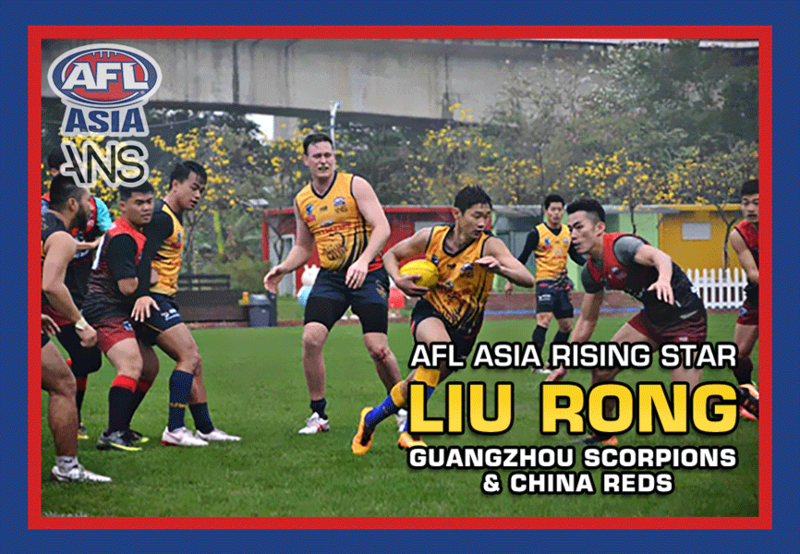 Liu Rong join the Guangzhou Scorpions in September 2017 in preparation for the 2018 SCAFL season. He came from a basketball background so his hand skills (marking and catching the ball) and ability to read the play was already very good, so handball and kicking skills were the main focus of his development. I was very impressed with how quick he has developed both skills on both sides of his body. 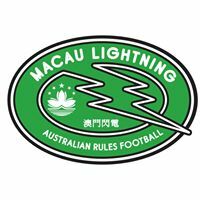 Darren Stuart, Guangzhou Scorpions Coach.